Just found that fun! 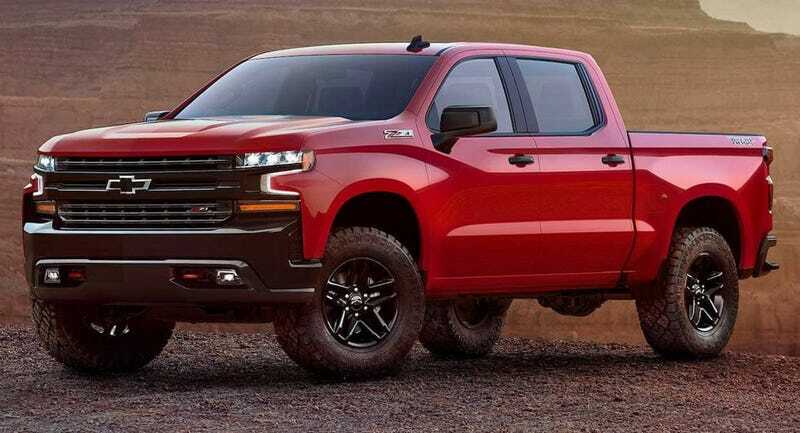 I still need to see this with all of the chrome every other trim will carry. Please make a Raptor-fighter this generation.